It's time for the July Pick Up Party! 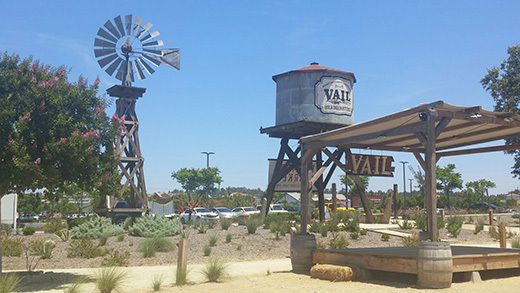 Completely restored, Vail Ranch Headquarters is a terrific new public space in Temecula. It includes the barns, bunkhouses and stables and has been refurbished with new shops and restaurants and a great outdoor space. Chef Matt Green and his wife Tonye will be providing a full BBQ...Yumm! 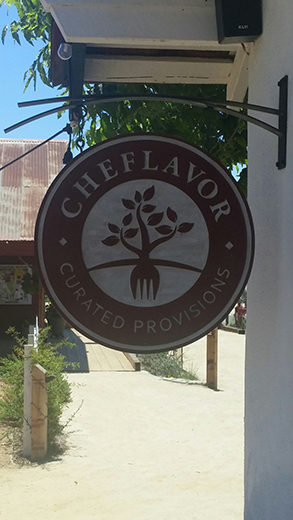 Matt and Tonye own Cheflavor, a wonderful new gourmet food shop located in the Vail Ranch Headquarters. 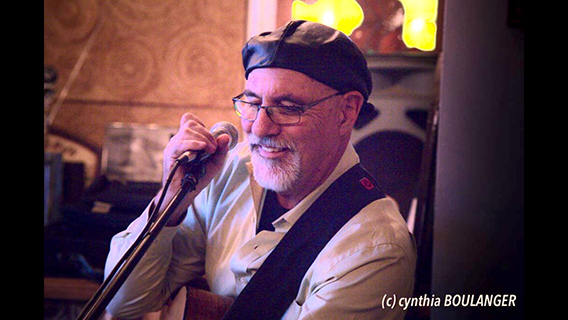 Michael McKinnon, singer, songwriter and guitarist, will be entertaining us with some of his great music. I hope you can make it. It's been a while since we've been together, so we are looking forward to seeing each of you. Space is somewhat limited, so get your tickets soon. © Copyright 2019, Woodworth Vineyards. All rights reserved.